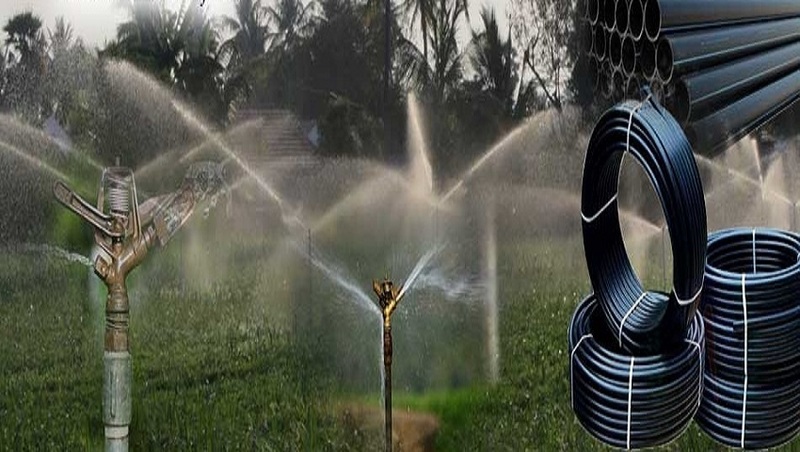 We are an ISO 9001: 2015 certified company engaged as manufacturing, importing, exporting, trading and supplying of Irrigation Systems & Pipes products since 1989. 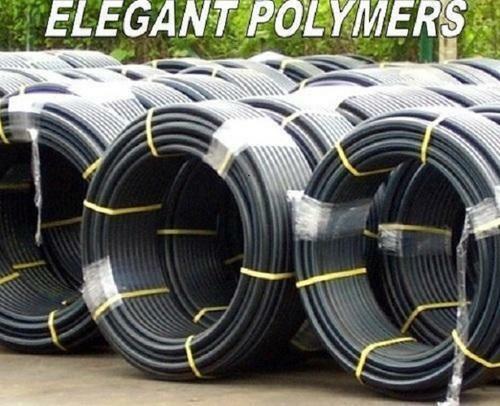 We are an ISO 9001:2015 certified organization engaged in manufacturing, exporting, trading, importing and supplying Pipe Fittings, Drip Irrigation Systems and more. Additionally, the products are developed using latest tools, machines and advanced technology as per the international standards. We are also a service provider of Welding Services.